If you do not have a private car, or wish to leave your vehicle in Te Anau, this is the option for you. 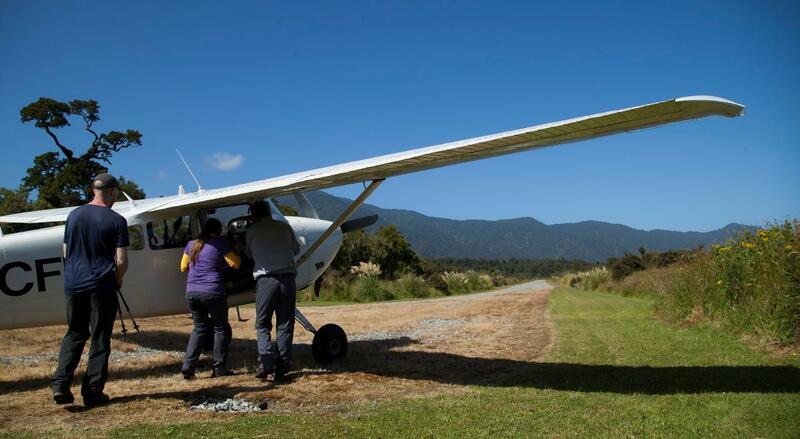 Package includes return transport from Te Anau, including flying by plane or helicopter from Milford Sound to Martins Bay. 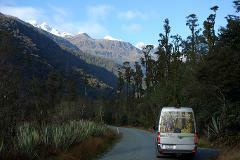 You are collected from Te Anau and transported overland on the spectacular alpine highway to Milford Sound by Trips & Tramps comfortable coach. 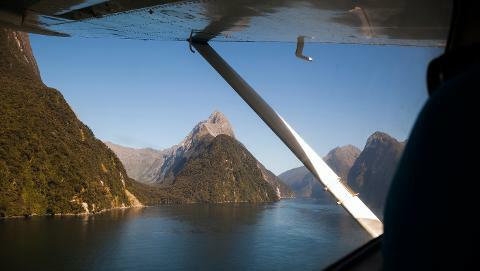 Arriving at Milford Sound, you will then fly by plane or helicopter* to Martins Bay. 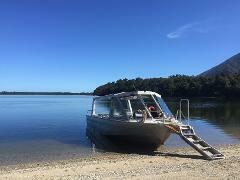 On conclusion of your tramp you will be collected from the Hollyford Road end and transported back to Te Anau by road, arriving around 4.45pm. We can offer this pick up any day but it must be pre-booked. Note: In October this transfer may not be direct, and can include short walks and scenic stops along the Milford Road, return time to Te Anau will be 5-5.30 pm.